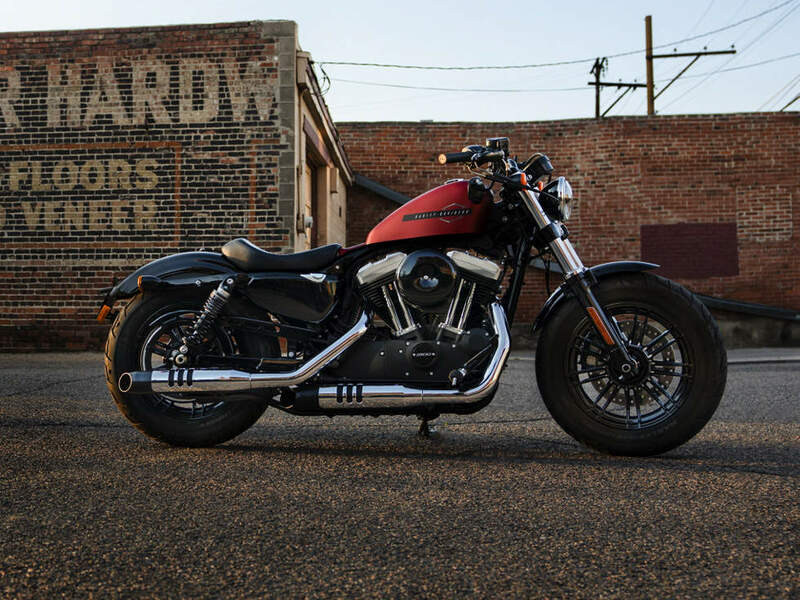 Harley-Davidson® 2019 Superlow® 1200T for sale in London. Comfortable Cockpit - The low bucket seat, longer travel rear suspension, and easy-grip handlebars create a comfortable riding position for a wide range of riders. It’s ergonomically sound and helps build confidencein all aspects of your journey—from lifting it off its side stand to handling and turning. Lockable Saddlebags - Pack up for big miles. You get a pair of sleek, lockable saddlebags and docking points that make it easy to add a custom luggage rack and sissy. 1200cc Air-Cooled Evolution® Engine - An iconic V-Twin engine that is renowned for its massive low-end torque and soul-satisfying sound. Lightweight aluminum heads and cylinders improve air-cooling efficiency. Low Seat Height - A low seat height of just 705mm off the ground, combined with the narrow frame, and the narrow nose seat, makes it easy to maneuver your ride through turns and down straights at any speed from parking lot to interstate. Hand-Adjustable Rear Shocks - A dial-adjust emulsion shock and twin tube system. You can tune your suspension to match your riding style, or to accommodate saddlebags and a passenger without removing the saddlebags or purchasing any special tools. Quick Release Windshield - Leave the screen on for a clean envelope of air over the long haul. Or detach it in seconds for a completely new look and ride. Big touring features packed into a light, easy-handling machine. Take on city steets and twisting highway miles with equal ease.